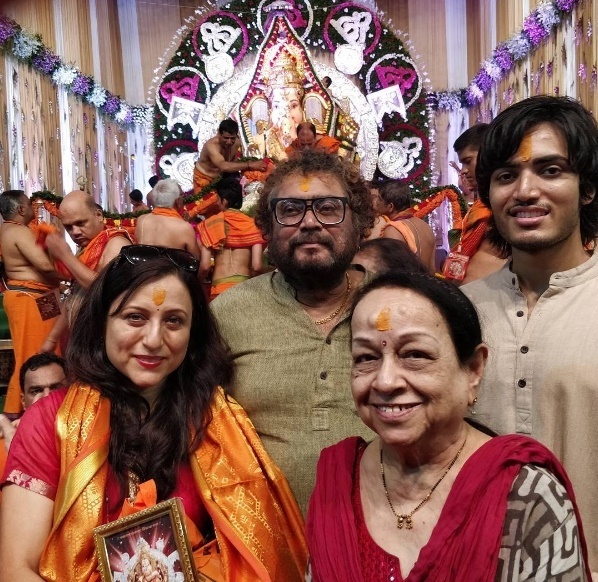 ‘Jadubai Jorat’ fame actress Kishori Shahane attends GSB Ganapati aarti at Wadala with husband, son and mother. My relatives every time say that I am killing my time here at web, but I know I am getting know-how daily by reading such nice articles. genuinely nice and the people are actually sharing pleasant thoughts.